Back in November Sony announced that it would be launching its Sony Reader app for Apple’s iOS platform and Google’s Android platform, and the first of the apps is now available on Google Android smartphones. The Sony Reader app for Android will only work on Android devices running Android 2.2 and above, which probably rules out a few Sony Xperia Android smartphones. 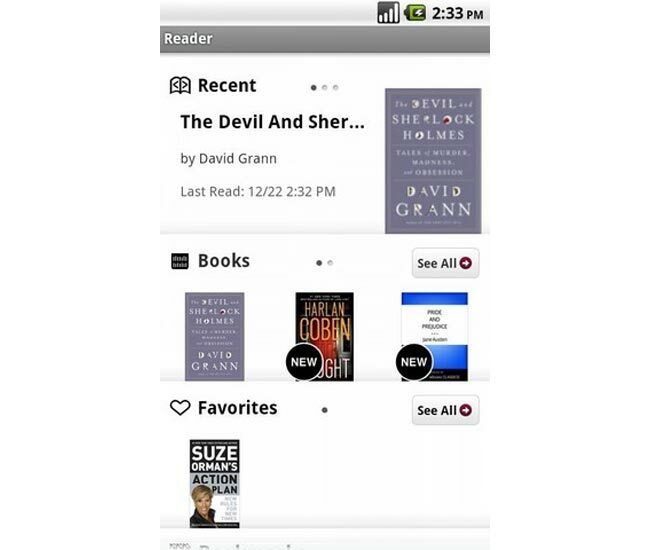 The Sony Reader App is available as a free download from AppBrain, there are no details as yet on when the Sony Reader app will be available for Apple’s iOS devices.